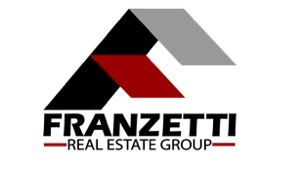 Patrol officers were sent and upon arrival, the man was indeed armed and then retreated inside his home when officers told him to drop the weapon. As one of the first SWAT officers on scene, Walker set up at an observation point and relayed information to the commanding officer. It was undetermined as to the exact location of the man inside the home. Shortly after arrival, a shot was fired from inside the house. Officers felt that the shot was directed toward them. Momentarily following the first shot, a barrage of gunfire came from the home and Detective Walker fell to the ground. Officers on scene returned fire and everything stopped. Detective Walker was retrieved by paramedics and SWAT and moved from the immediate area. An air ambulance was called and arrived shortly to transport Detective Walker to Medical City Denton. Approximately 5 hours later, Detective Walker died. The ongoing standoff lasted about 5 hours and after retrieving an elderly woman from the house, SWAT punched a hole in the front of the house and deployed a robot inside. It was then determined that the gunman was dead. The events of this tragedy have started a movement among the residents of Little Elm and surrounding cities. 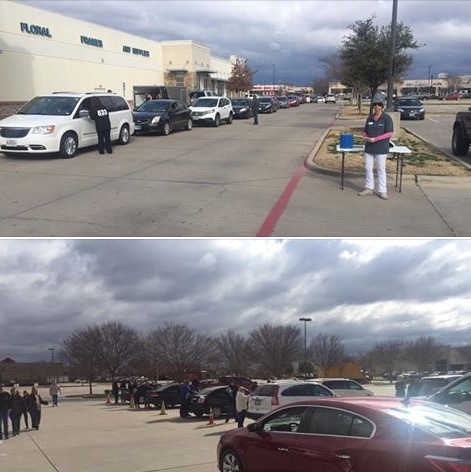 Just minutes after it was announced that there was an officer down, residents of Little Elm sprung into action. People were already headed to the stores buying up blue ribbon, blue tape and blue light bulbs to support their Police Department. Social media played an integral part in the coordination of thousands of residents, many whom had never met. The coordinated effort of Little Elm residents and those of surrounding cities continued throughout the night and into the next day. The announcement of Detective Walkers passing was a blow to both the Town of Little Elm and Dallas/Fort Worth area police departments. Support for the fallen officer became apparent and the outpouring of compassion only grew stronger. 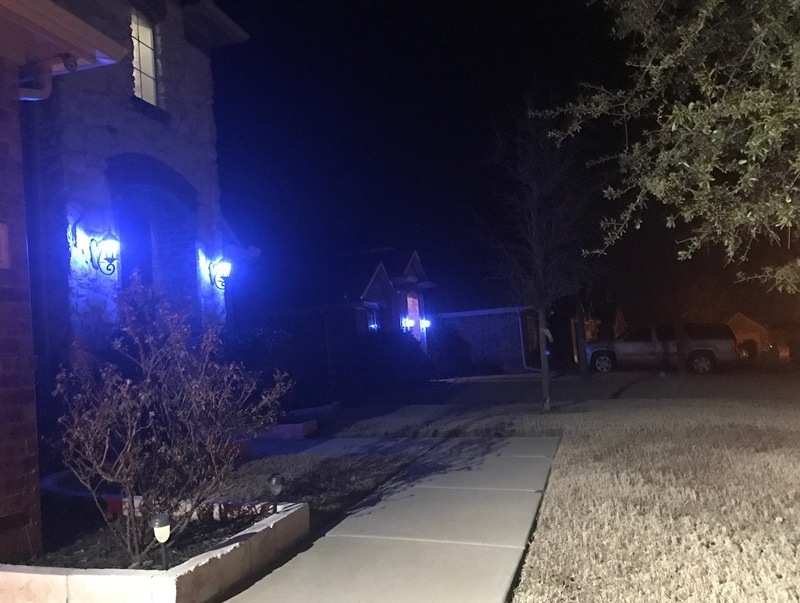 Walmart donated blue bulbs to the Police Department and people could pick them up to display at their homes. 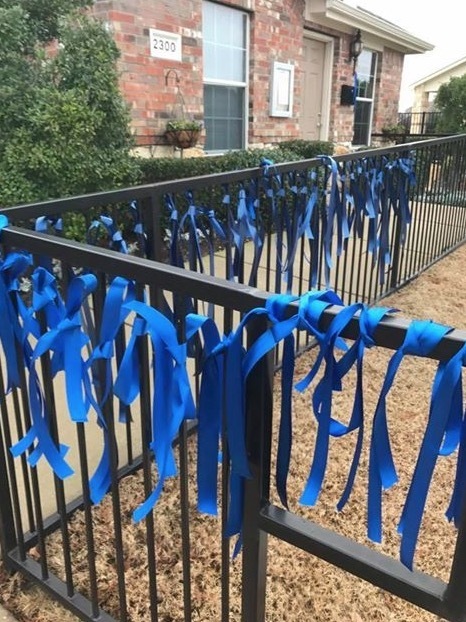 Many HOA's and various social committees purchased and gave out blue ribbons and hundreds of volunteers have tied blue ribbons on trees and poles all over Little Elm. 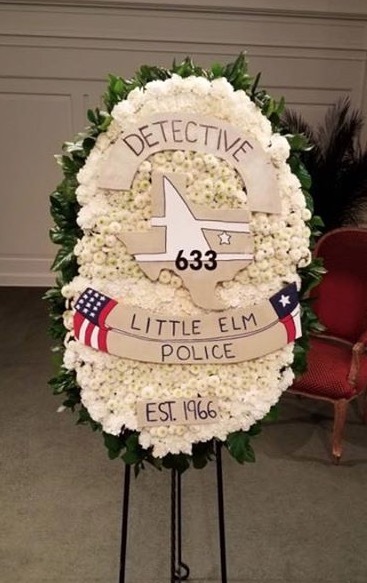 The number 633 is Detective Walker's badge number and has become a symbol of support in Little Elm.  The idea came from a few residents and was shared on various social media sites. It started with shoe polish and blue tape and has now turned into a number of people actually printing vinyl window stickers in a variety of forms. 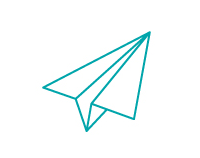 To ensure support and encourage donations to the foundation, local resident Jeffrey Jake Jacobson and other volunteers put together a 633 sticker event. With help from local businesses, they set up in a parking lot and were making and installing stickers on the spot, the turn out was huge. 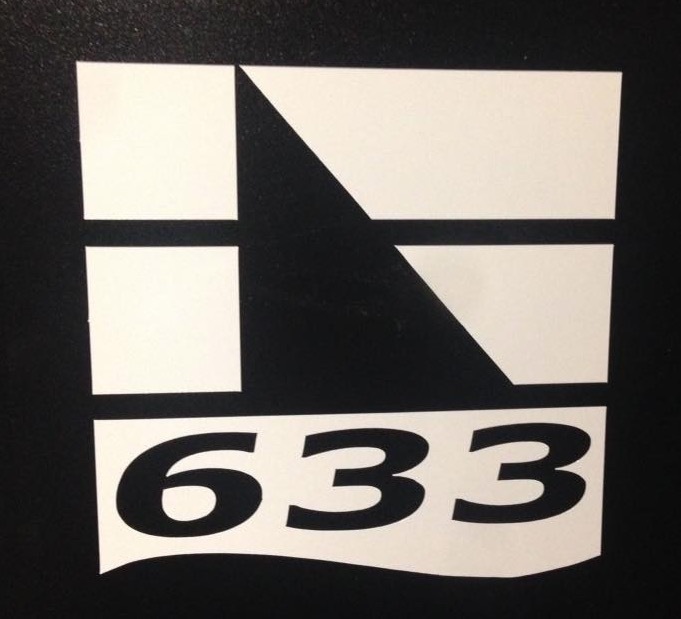 The 633 theme has now carried over to more than just decals. 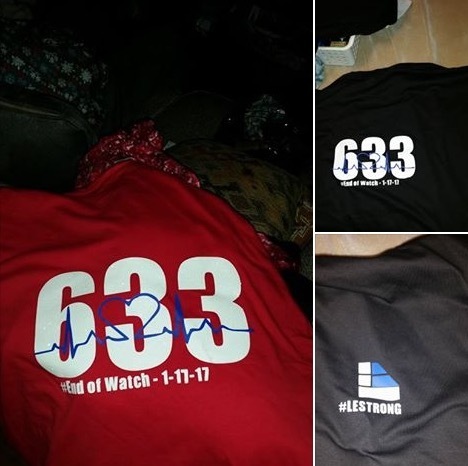 Many local designers and printers have put together a variety of 633, #lestrong, EOW and United shirts, flags, arm bands and hats. Proceeds from these items will be donated to the family foundation. 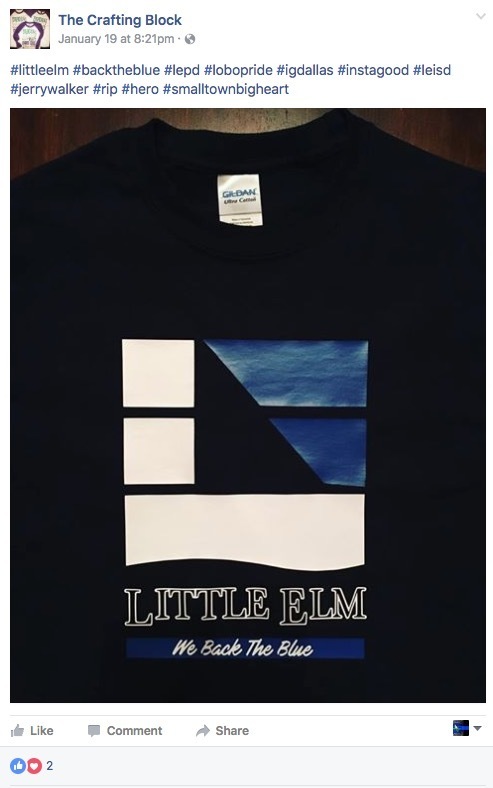 Support from the local businesses in Little Elm has been fantastic. 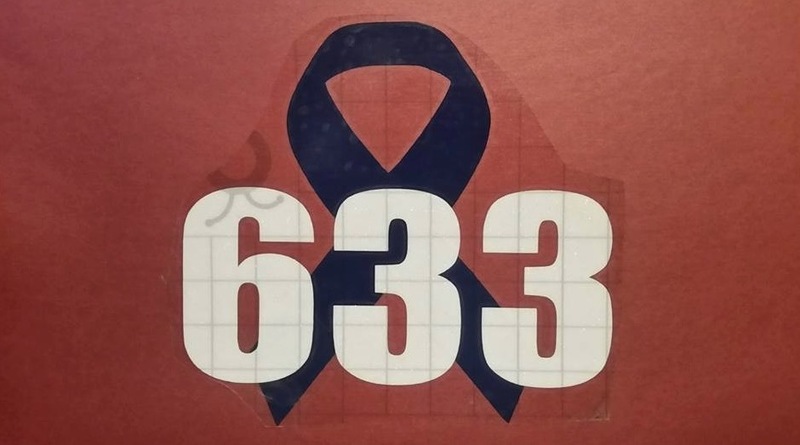 There are a number of places that you can visit to pick up a 633 decal and show your support. Joe's Pizza has already dedicated a booth, his favorite, to Detective Walker. 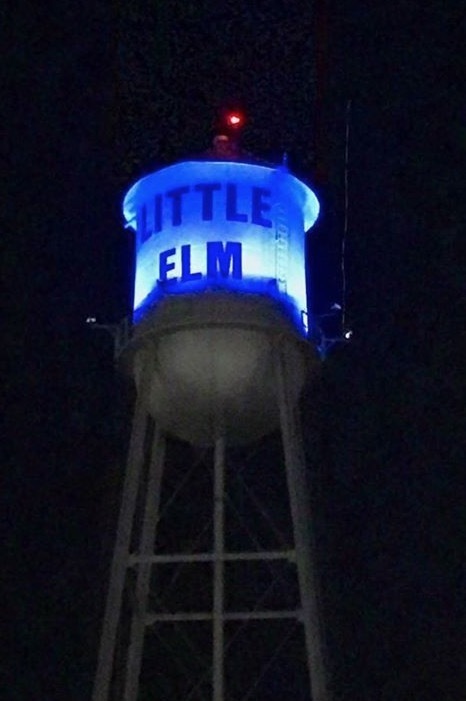 In the wake of this event, the Town of Little Elm has become united and grown stronger. 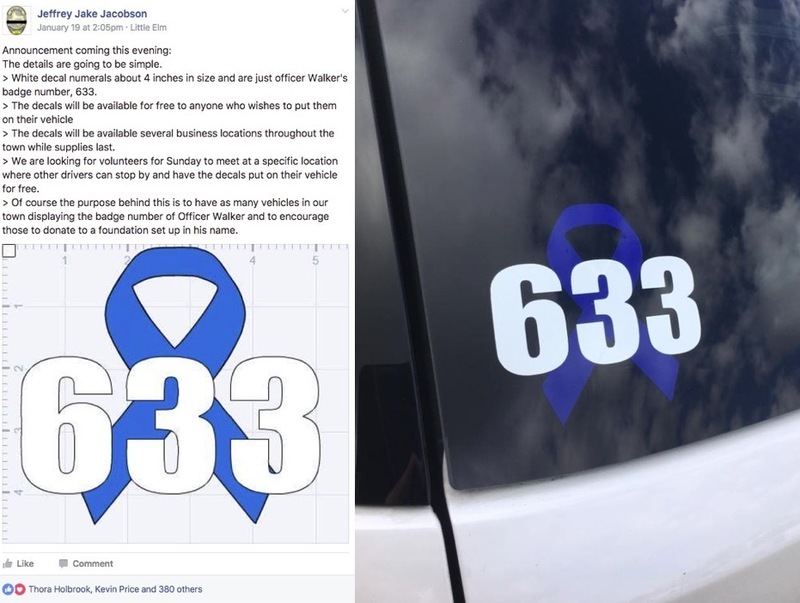 The number 633 will live on in Little Elm and when you see it on a shirt, car, truck, building or anywhere else, it will always remind us of Detective Jerry Walker and the rest of the first responders that are there for us 24/7. It makes me extremely proud to live in a town that supports the men and women that put their lives on the line every single day. It truly speaks volumes watching our neighbors and the residents of surrounding cities come together and give their love and support for our small town. Mail donations made out to "Jerry Walker Fund"
This group provides monetary support for the families of fallen first responders.